“This moon lives again”, announces Alexandre Julien, nearly seven years after Vision Lunar posted its farewell status “This moon is dead”. Vision Lunar was founded in October of 2006, went under hiatus in 2007 and ultimately broke up in 2009. From October of 2006 to November of 2007 Vision Lunar released seven demos, always on the day of a full moon. After a farewell discography in 2010 the project was seldom mentioned by its founder but remained popular amongst atmospheric, psychedelic and space-themed black metal lovers. Eight years after its last recording session, Vision Lunar is ready to offer brand new material. Alexandre Julien started working on new material back in February of 2015 but the news was kept secret until August, when an extremely detailed biography of the band was published. Through this was revealed that Abridged Pause Recordings would reissue the discography, “Phase One (2006-2009)” in a limited edition, autographed CD, and planned to release an upcoming EP of new material. On September 28th 2015, “Luna Subortus” (meaning “revived moon” in Latin) will be available on CD and digitally. Through a collaboration with Winterwolf Records, based in Germany, orders placed in the Americas can be ordered cheaply through Abridged Pause Recordings while those over seas can afford cheaper shipping from Winterwolf Records. 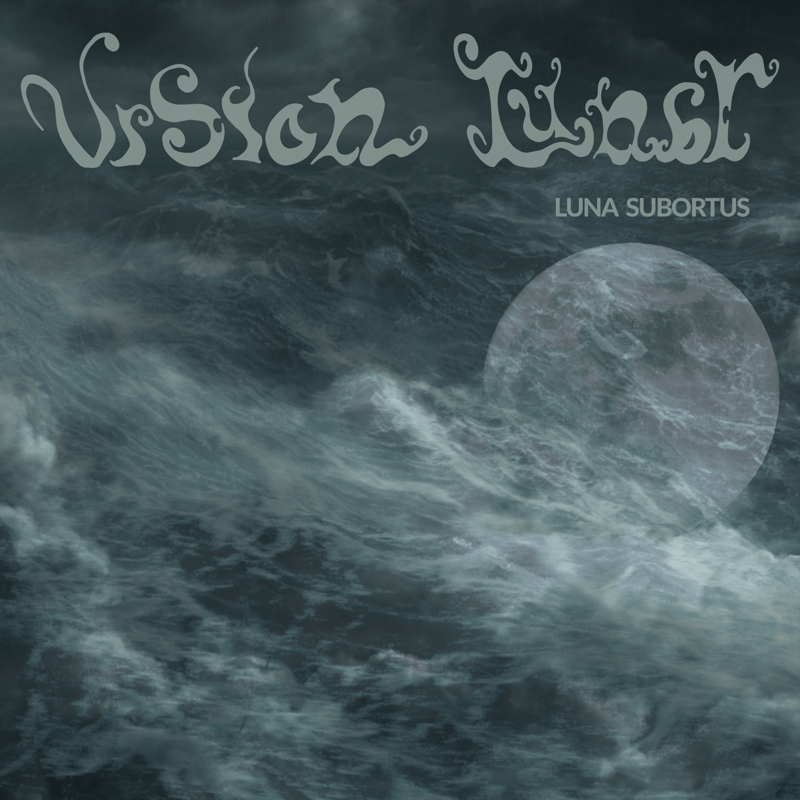 Vision Lunar “Luna Subortus” EP. Released September 28th 2015 on Abridged Pause Recordings (APR13).